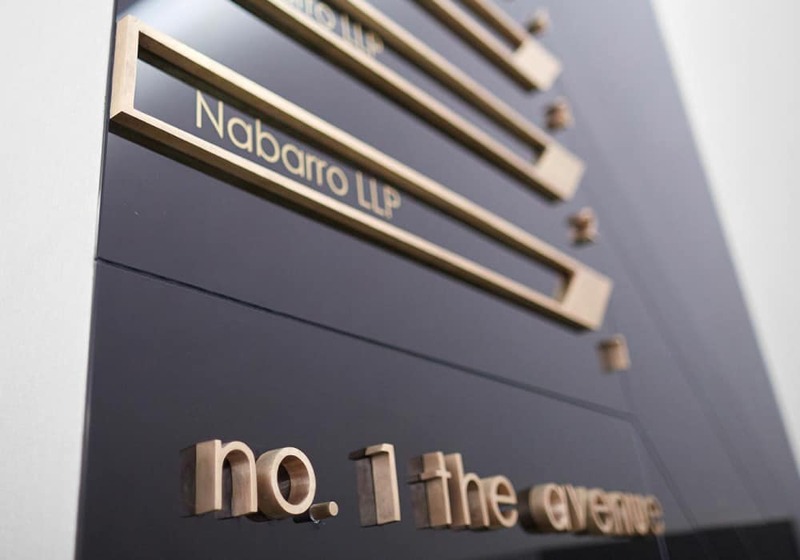 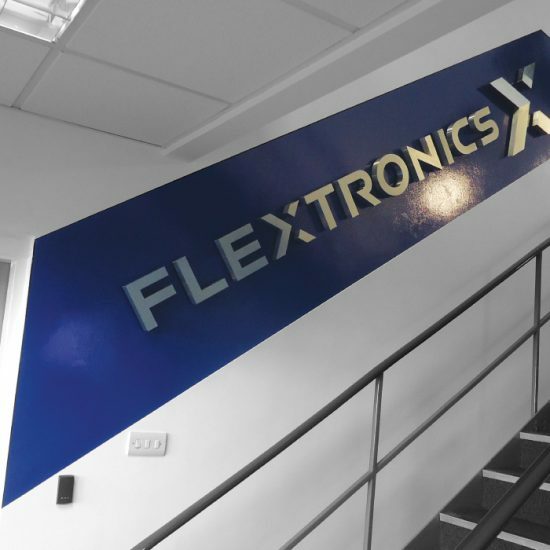 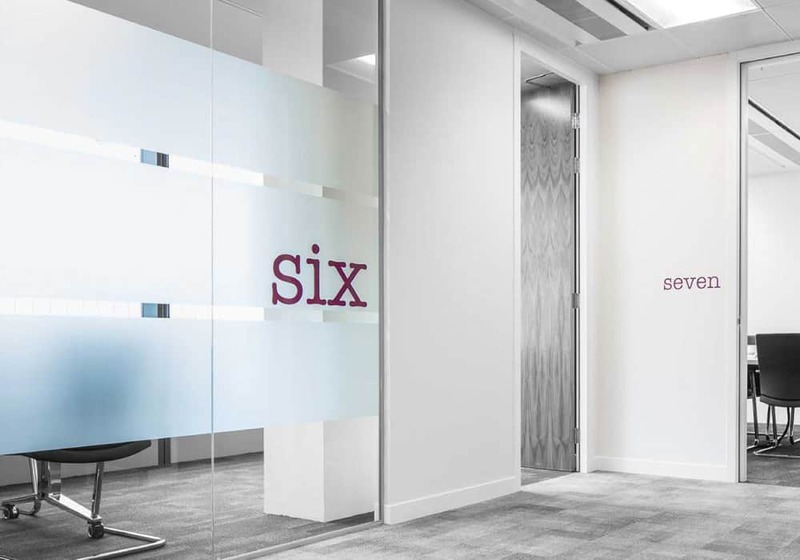 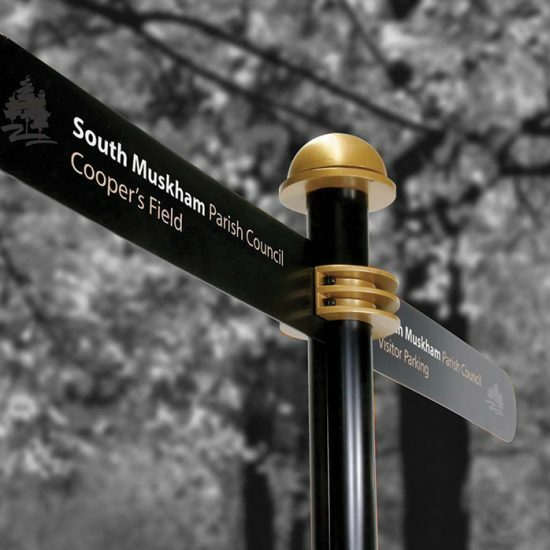 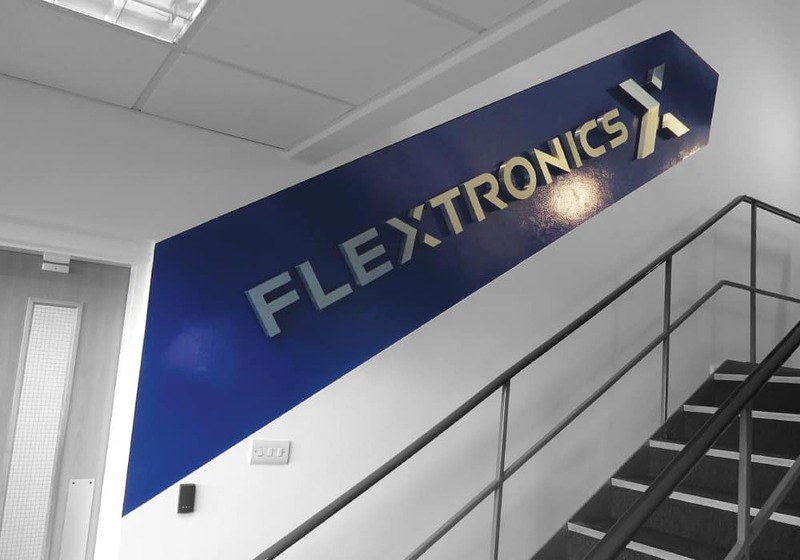 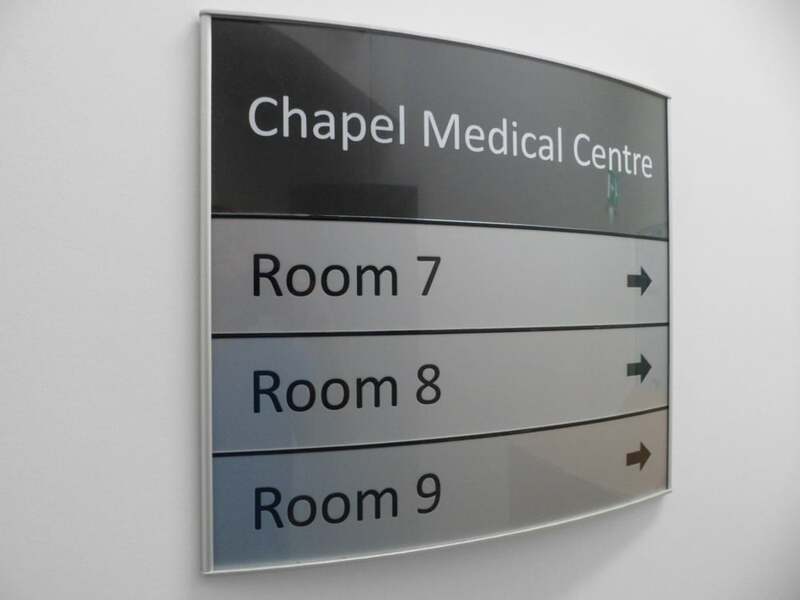 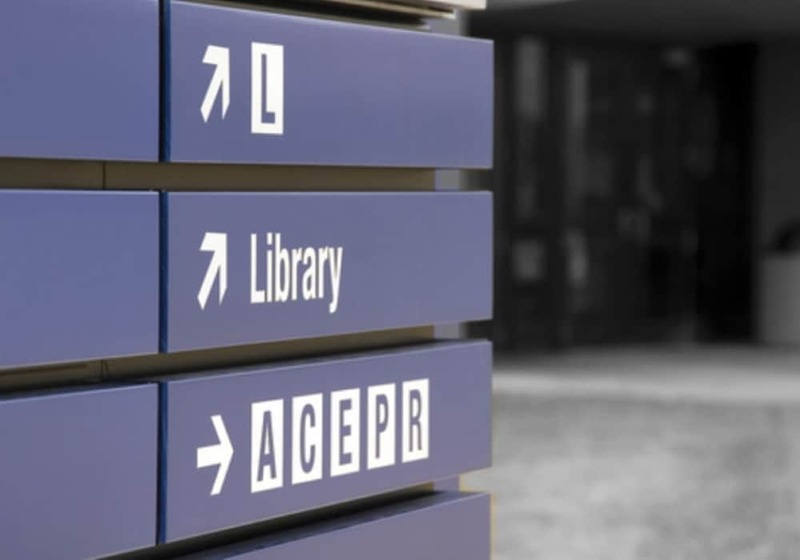 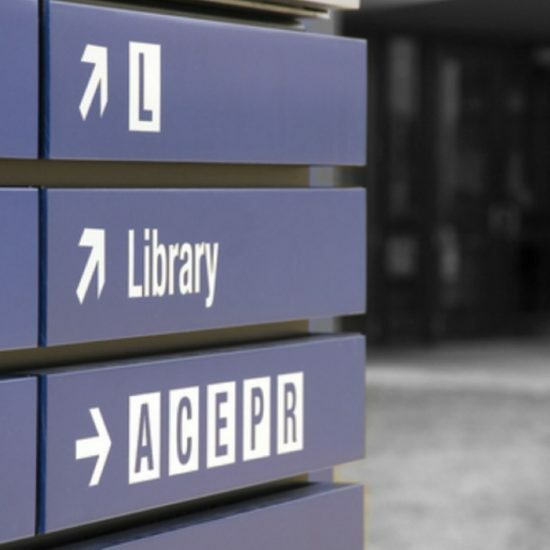 If you are looking for directional signage of any description we have an extensive number of solutions to suit all circumstances. 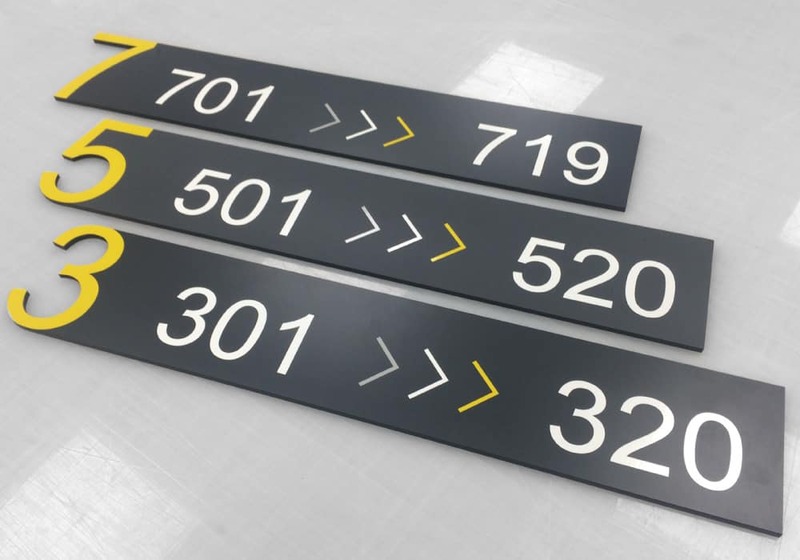 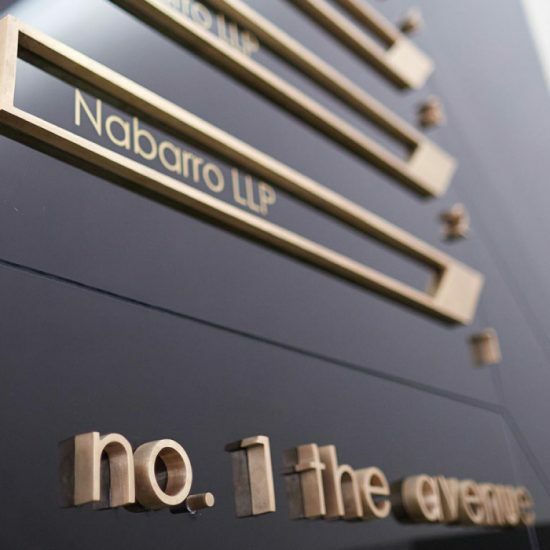 Directional Signage can be pavement, road or building signs, large or small interior signs, commercial construction site signage or public way finding signage. 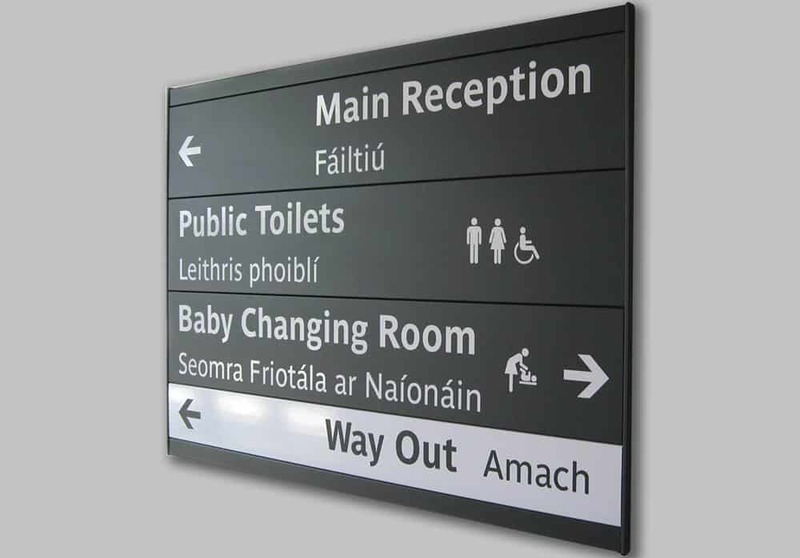 Our signs will facilitate people to find what they are looking for quickly. 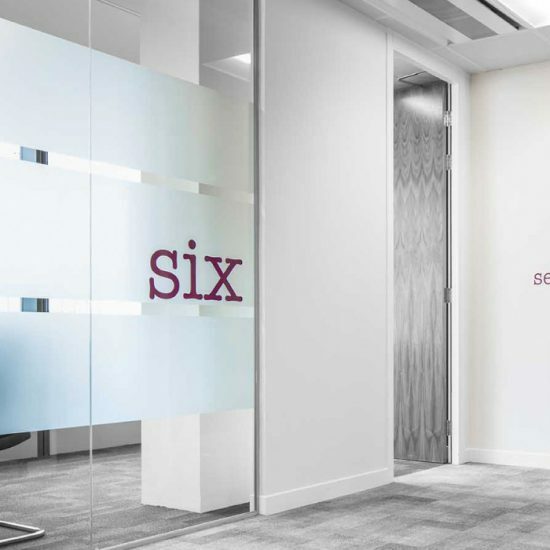 Direct people through your premises with ease and improves traffic flow. 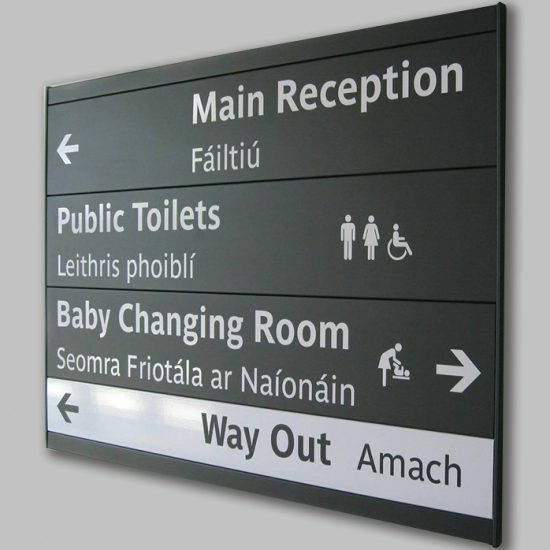 Ensure your business complies with ADA standards and is accessible to everyone using correct signage. 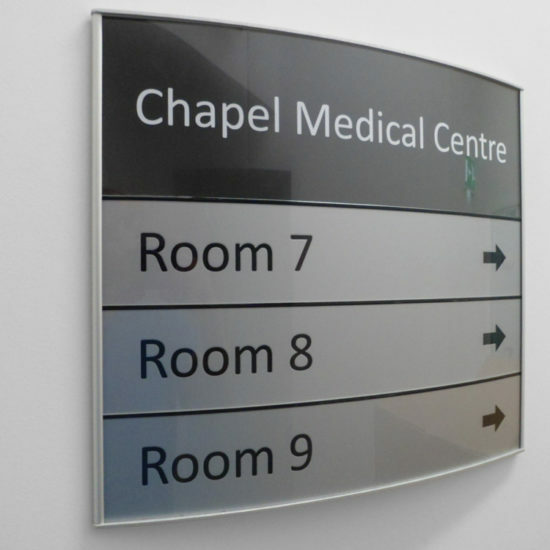 Pinpoint your building or property with a directional sign that includes your branding. 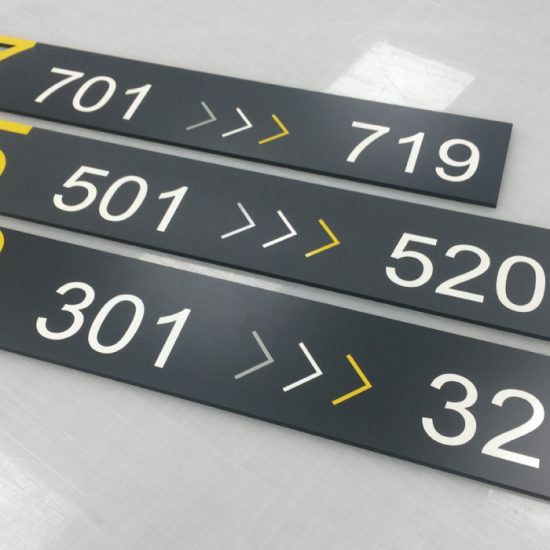 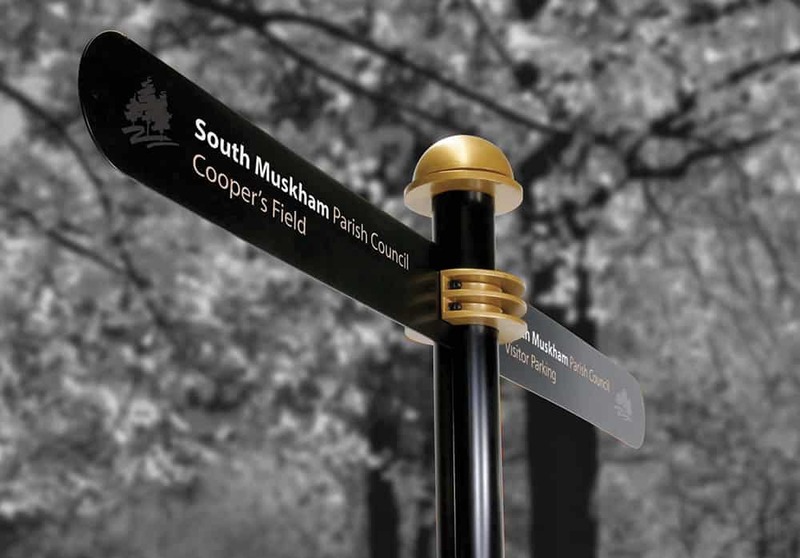 Guide traffic, control visitor parking and direct visitors with well designed directional signage.